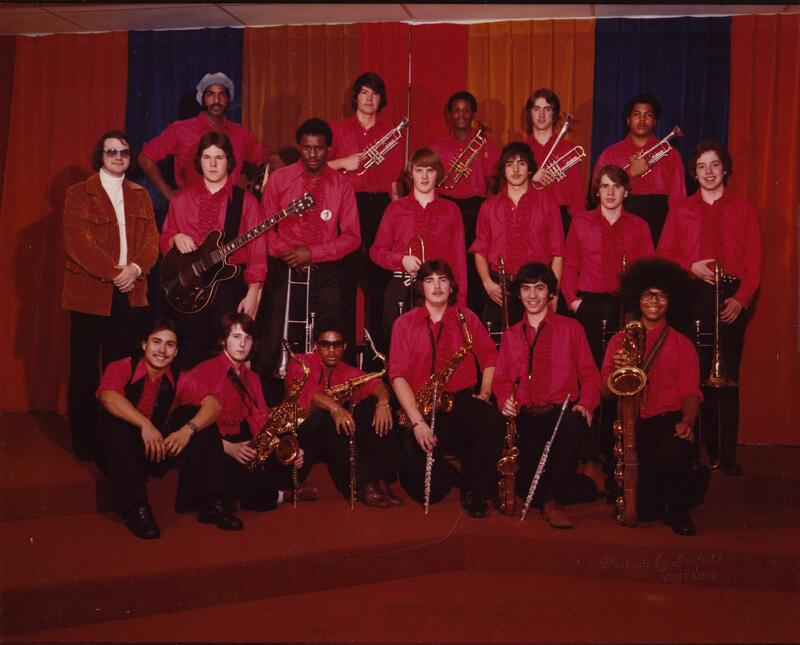 PORTLAND, Ore.—(June 20, 2016)—After decades of silence, a University of Oregon student, Charles Demonnin, is bringing music back to Portland’s Jefferson High School by reviving the “Sounds of Jefferson” jazz-funk ensemble. Originally created in the 1970s, the Sounds of Jefferson fell silent for almost 20 years (along with Jefferson’s entire music program) when budget cuts and changing priorities led to the deconstructing of a once thriving performing arts presence. Jefferson was a magnet school, attracting talented students from several districts who wanted to play in the Sounds of Jefferson. Due to a lack of funding and sponsorship, the band was dropped from the curricula, and limped along for many years as an extracurricular activity. For Grose, resurrecting the band is about more than just school pride; it’s about teaching students the value of music and giving them an opportunity to engage with their community. Opened in 1908, Jefferson is in an historically underserved part of Portland with a significant African American population. “Given the demographics, reviving the jazz-funk band is as much about introducing the myriad benefits a music education offers, as it is about about helping these students’ preserve their legacy, and keeping Jefferson’s performing arts history alive,” Grose said. The band had its trial-by-fire on April 30, performing at a Jefferson High School event to raise funds for the school’s Parent-Teacher-Student-Association. “If we could bring back amazing academics and an arts program, then we could stop losing so many students,” said Demonnin. “I see that as a really tangible dream.” “Teaching here [at Jefferson] gives me the opportunity to work with specific students that have a range of levels of understanding about music,” DeMonnin adds. “Music is a language, an art form, it teaches how to be organized, how to interact with others, and how to be successful,” said Grose, “and sadly, music classes have been absent from Jefferson for far too long. What Charles is doing at Jefferson is extremely meaningful and significant for the students, the school, and the community.